Quinine was first isolated in 1820 from the bark of Cinchona, the quinine tree. Bark had been used to treat malaria since the early 17th century. 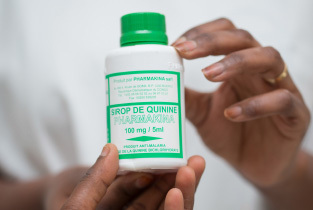 Quinine is on the WHO Model List of Essential Medicines, the most important medications needed in a basic health system. Established in 1961, PHARMAKINA has grown into the world’s principle producer and processor of quinine. PHARMAKINA produces in and exports from Bukavu, DR Congo, quinine salts to the global pharmaceutical and food & beverage industry. 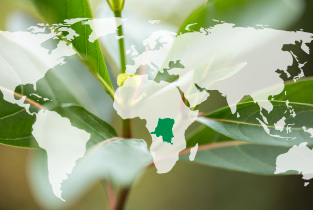 PHARMAKINA is specialized in the production of quinine salt as active pharmaceutical ingredient (API) for global export and as a finished pharmaceutical product (FPP) for the treatment of malaria within the DRC and its neighboring countries. 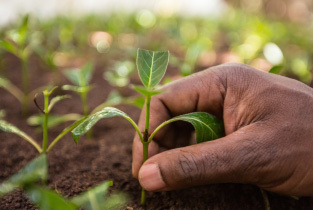 As the world’s principal producer, 40% of PHARMAKINA quinine output is exported as API (Active Pharmaceutical Ingredient) to pharmaceutical and intermediary products food industries all over the world.